We all love a bargain. 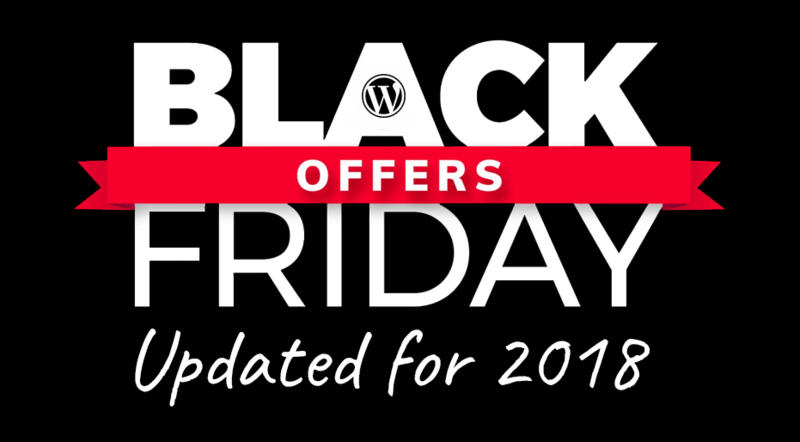 At Create and Code we like to keep an eye on the best WordPress deals, including coupon codes and limited offers. The most popular day for discounts is, of course, Black Friday. We’ll round up the top must-buys every year. 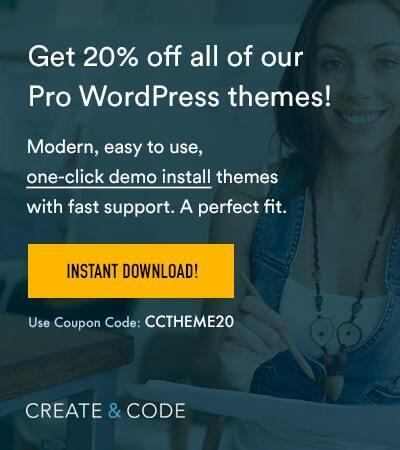 Don’t forget we also have a dedicated coupons section for WordPress plugin and hosting coupon codes.